Exquisite. Refined. Inviting. Sophisticated. 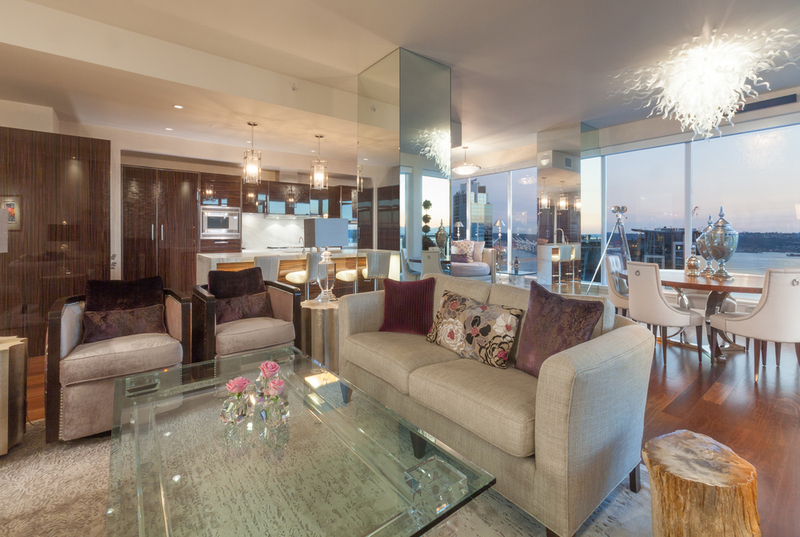 All can be used to describe this 2400+ square foot, 3 bedroom, 2.5 bath view home at Escala. 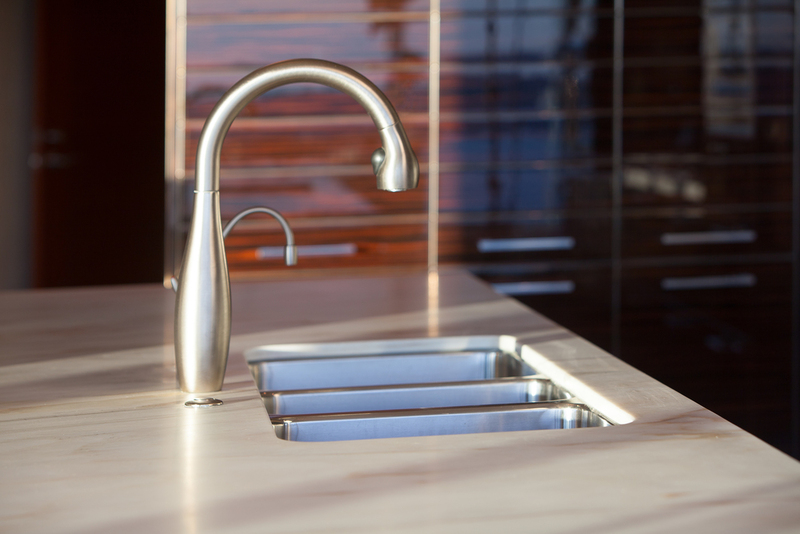 The craftsmanship and attention to detail is prominent throughout every inch. 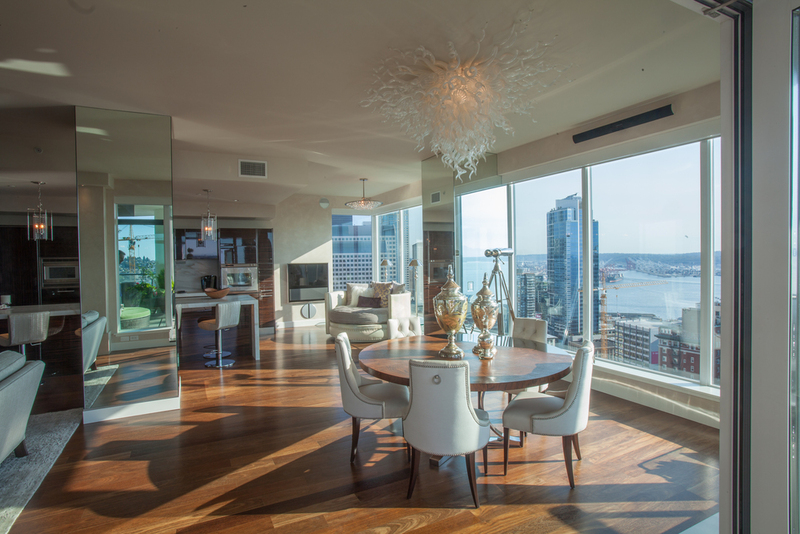 Warm Brazilian walnut floors weave through the open kitchen, living and dining room areas leading to floor-to-ceiling windows and breathtaking views of Elliott Bay, Puget Sound and the Olympic Mountains. High-gloss Pedini kitchen cabinetry with honed Calcutta slab marble countertops compliment the Alabastrino Mosaic stone fireplace to perfection. Lutron whisper window shades, Bang & Olufsen audio system with seamless A/V wiring and customized lighting enhance any occasion. Venetian plaster wall treatments and truly hand-crafted Cherry wood built-ins are a few of the myriad upgrades. There's no superlative that does this home justice. It must be experienced.